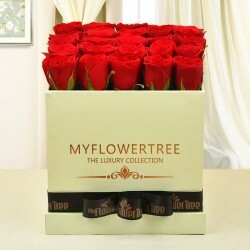 Express your love to a special someone this Valentine's Day with something unique and exquisite this time. 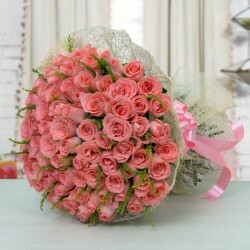 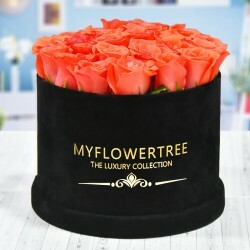 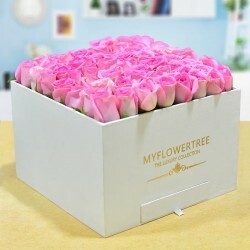 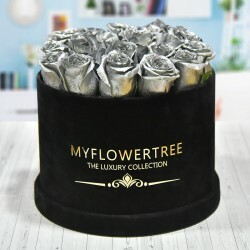 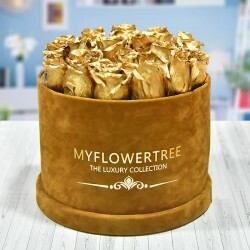 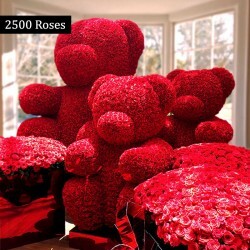 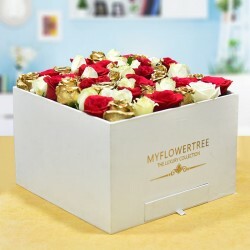 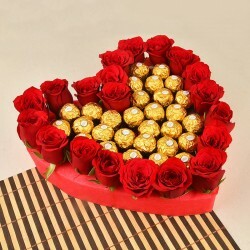 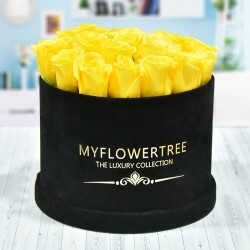 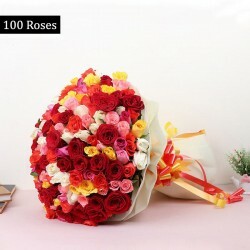 Here you'll find the most enticing Valentine collection of flowers, giving a luxury touch to your Valentine gifting. 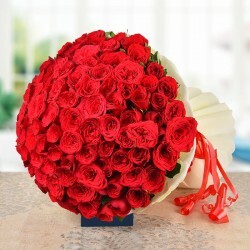 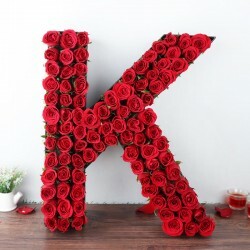 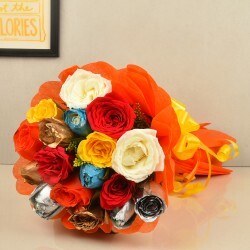 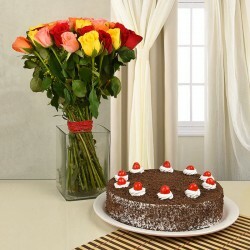 Order now to surprise your love on such a romantic fiesta!